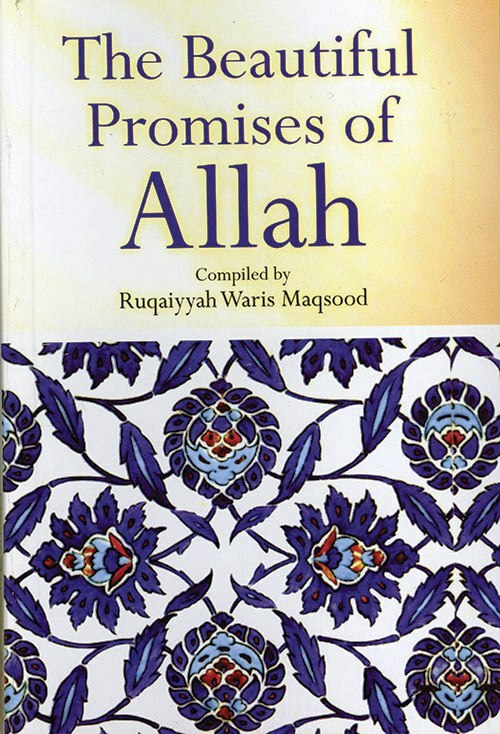 This is a unique collection, gleaned from the Quran, of all the promises, full of blessings and grace, and boundless compassionate love, made directly to us by Allah. The texts are accompanied by photographs of Natural beauty and holy places that add to our sense of wonder and thankfulness. For those who will receive it, it brings immense up rush of joy, and a feeling of overwhelming gratitude flooding through one?s being.